Stockton on Rory: “With his touch he will have more problems with the driver"
Dave Stockton has no worries about Rory McIlroy and the Nike putter (above) but fears it may take him longer to get used to his new Nike driver. Picture Photo Eoin Clarke/www.golffile.ieDave Stockton has no concerns about Rory McIlroy’s struggles with his new Nike putter but admits the world No 1 may take longer to find his touch with his new driver. Speaking to the Golf Channel’s Rex Hoggard at the PGA Merchandise Show in Florida, the American short game guru said he wasn’t worried that McIlroy took his Nike Method putter out of the bag after just one round in Abu Dhabi last week and went back to his Titleist Scotty Cameron putter in round two before missing the cut. 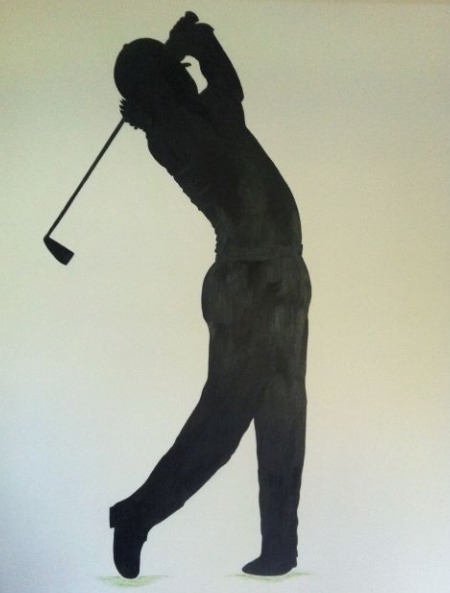 “I have no doubt we can get it worked out,” Stockton said of McIlroy’s move to the Nike Method. “I talked with his agent this morning, he put 14 clubs in the bag and hadn’t played in two months. The putting guru began working with McIlroy last year and said he wasn’t surprised the Northern Irishman made the putter switch. “When I texted back and forth with him he said he was going to go the first round with it and he thought he’d be alright. It will just take him a while,” said Stockton, who is scheduled to work with world No. 1 early next month. 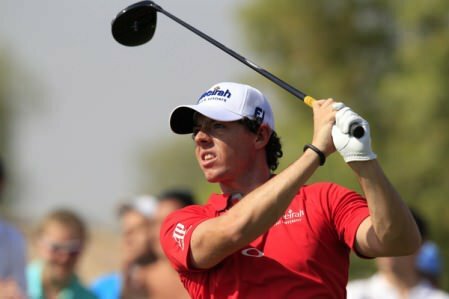 In fact, despite the focus on McIlroy’s putter switch in Abu Dhabi, Stockton says the more difficult transition will be to the new Nike driver – which the Ulsterman struggled with in the Middle East connecting with just 13 of 28 fairways for two days. Rory McIlroy’s new putting grip. Credit: www.golffile.ieRory McIlroy has done more than change his putting routine since he started seeing short game expert Dave Stockton - he’s also got a new grip. The 22-year old Ulsterman has putted with a distinctive grip since his amateur days with the middle, ring and little fingers of the right hand wrapped around the left and facing the target. Rory McIlroy playing his last round using Titleist 712 MB irons. Picture by Jenny Matthews/www.golffile.ieRory McIlroy’s $250 million move from Titleist to Nike might look like the biggest gamble in sports but industry experts expect the world No 1 to remain on cruise control and Just Do It with the swoosh on his clubs. Dave Stockton would like to work more with McIlroy in the off season. Photo Eoin Clarke/www.golffile.iePreparation is everything at elite level but if you’re wondering why Rory McIlroy is not firing on all cylinders heading into his defence of the US PGA at Oak Hill, just ask his putting coach Dave Stockton.